Carry a library in your pocket anywhere you go. 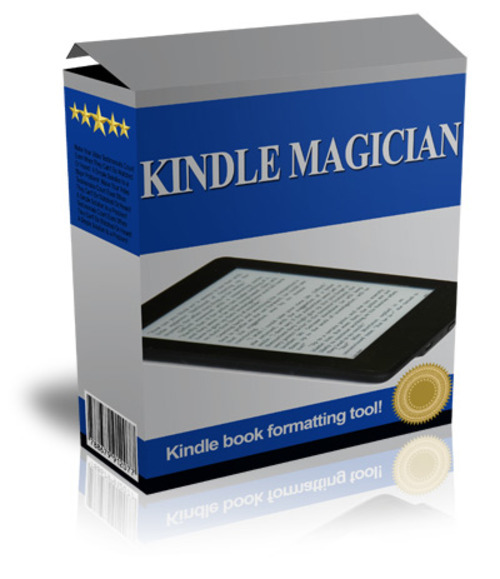 Get access to more than 3,000,000 books and audiobooks including over 500,000 Kindle exclusive titles. With Kindle. Get your book once and read it on any device and share across your familys devices. Choose from a wide selection of books.